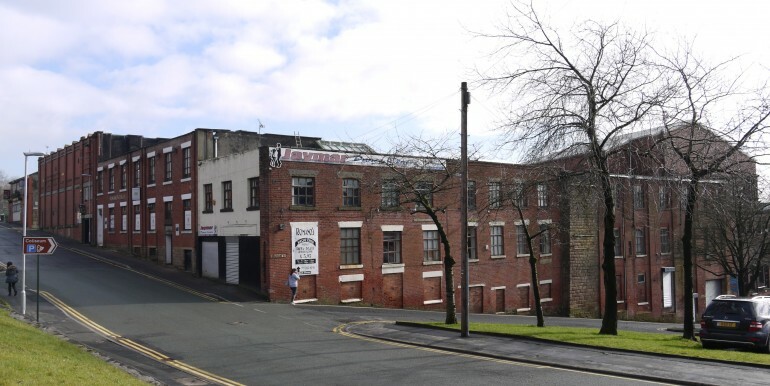 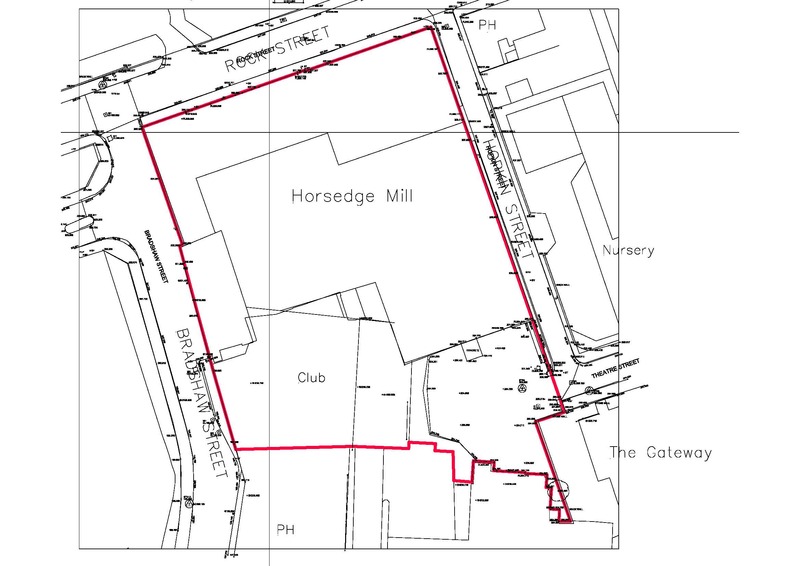 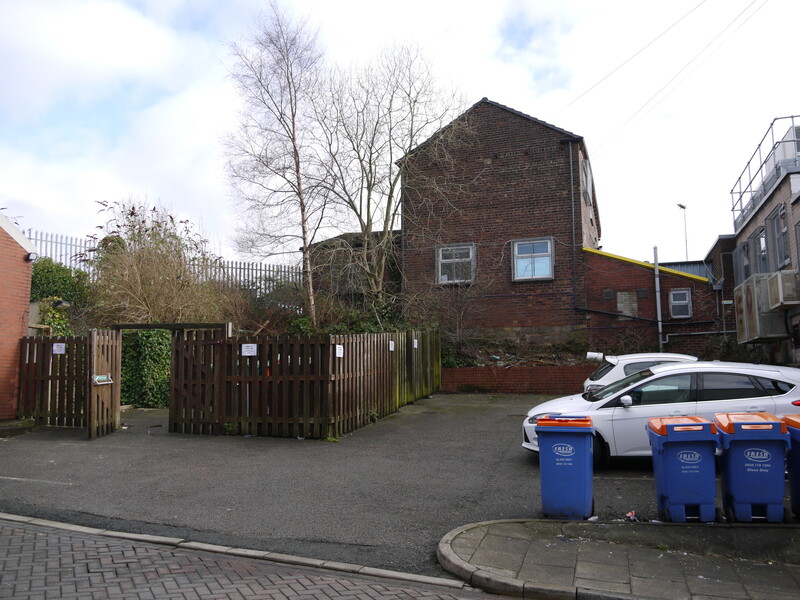 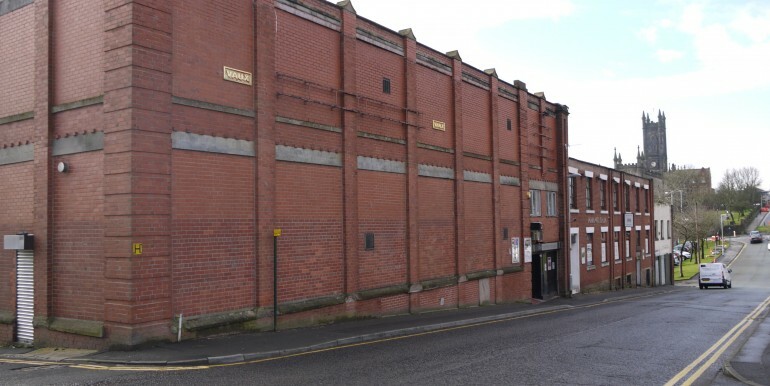 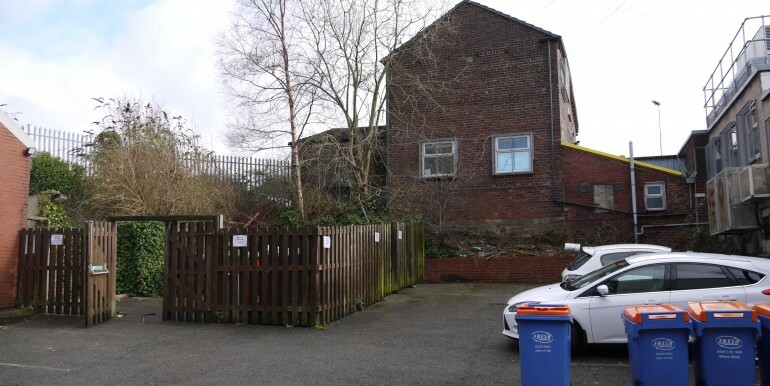 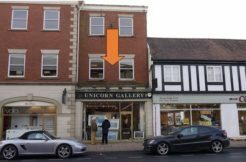 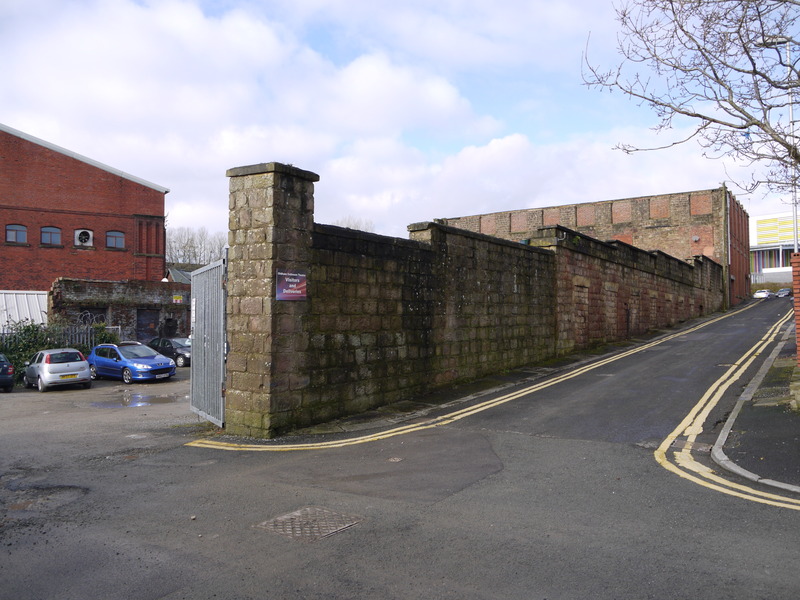 The property is located on the southern side of Rock Street at the junction with Bradshaw Street in the heart of Oldham Town Centre. 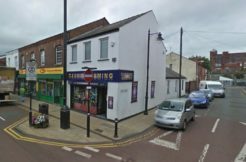 All of the usual town centre facilities are readily available including the recent addition of the Metrolink tram service. 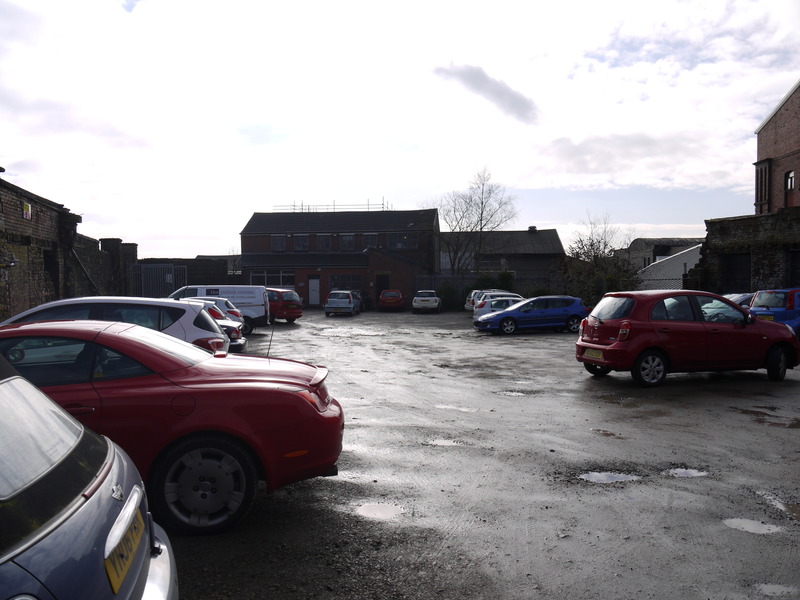 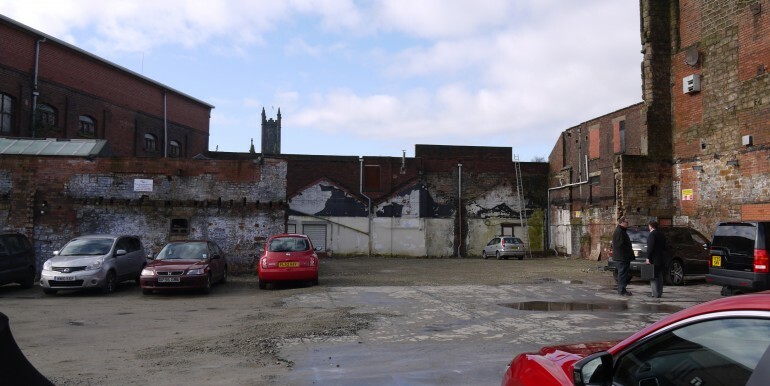 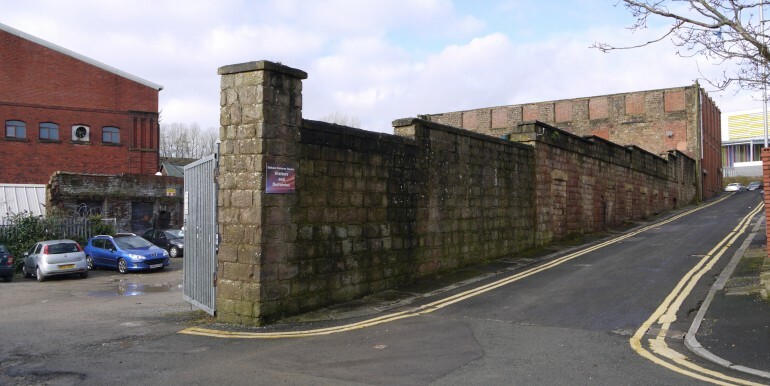 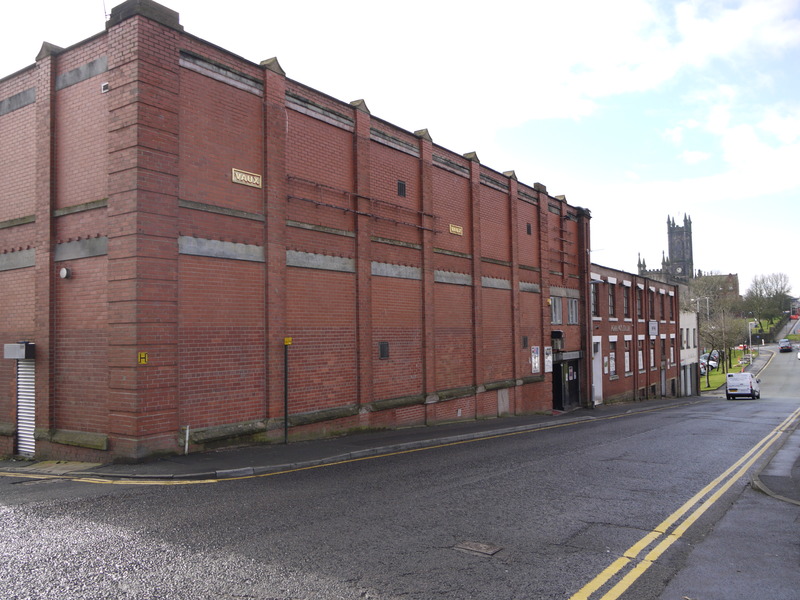 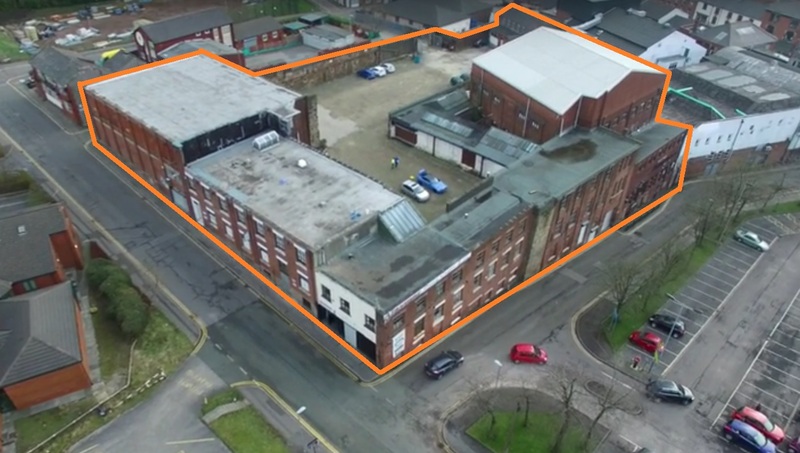 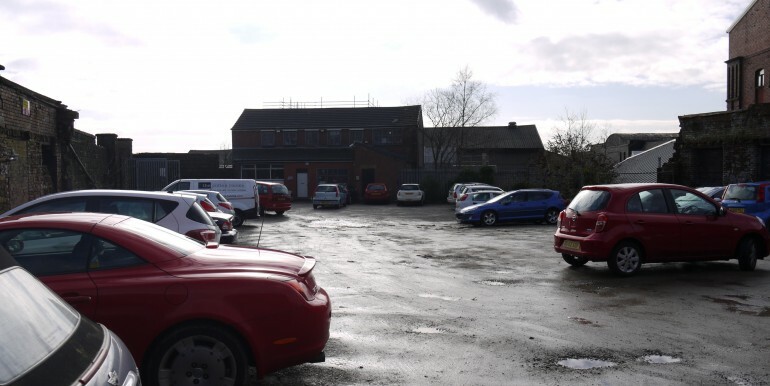 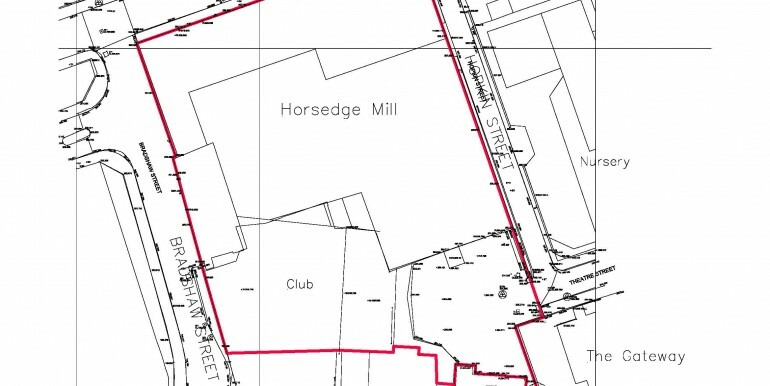 The property comprises a range of fully let buildings know as Atherton House, Kings Mill, The New England Social Club and Coliseum offices equating to approx 105,000sq ft of rented space with large central court yard communal car park for around 70 vehicles. 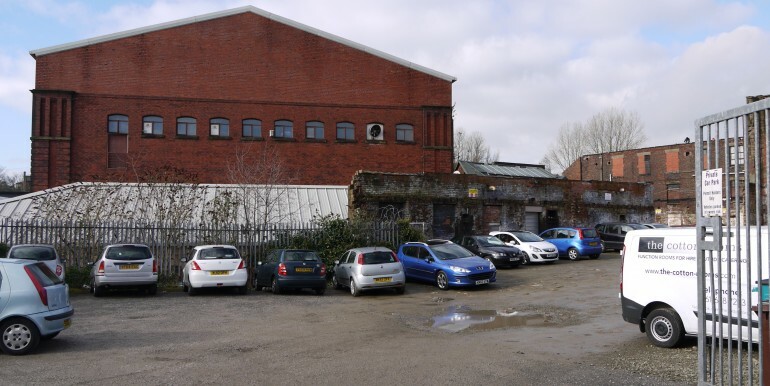 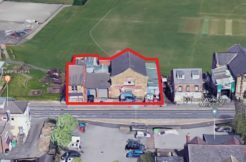 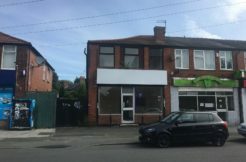 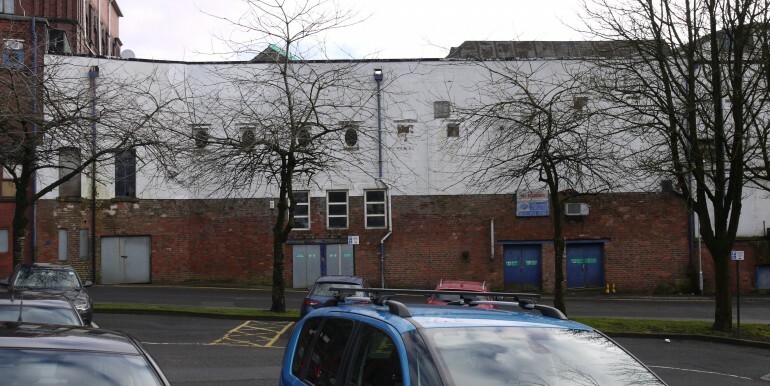 Tenants include a dance studio, events venue, Italian restaurant, Indian restaurant, National Charity and a detached office building let to Oldham Council. 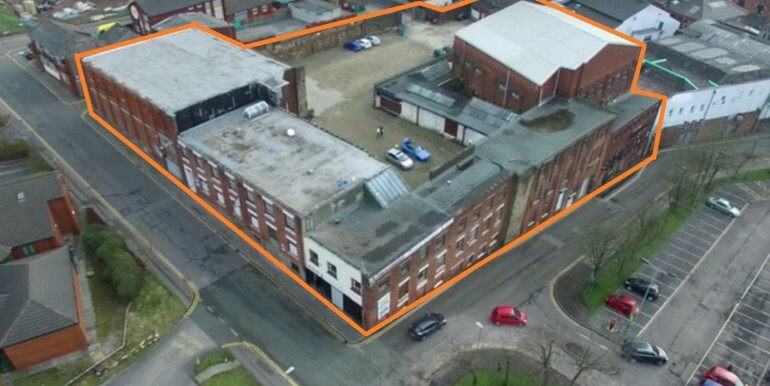 All areas (with the exception of the central communal car park) are let, income producing, and on relatively short leases, with scope for new lease negotiations and the potential to introduce a service charge. 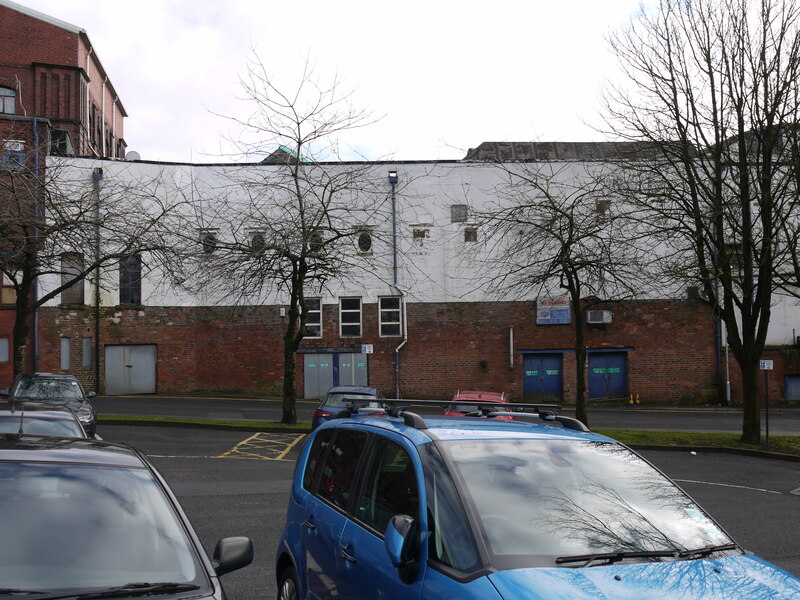 The plans exclude demolition of the detached 2,700 storey office building with associated 13 parking spaces. 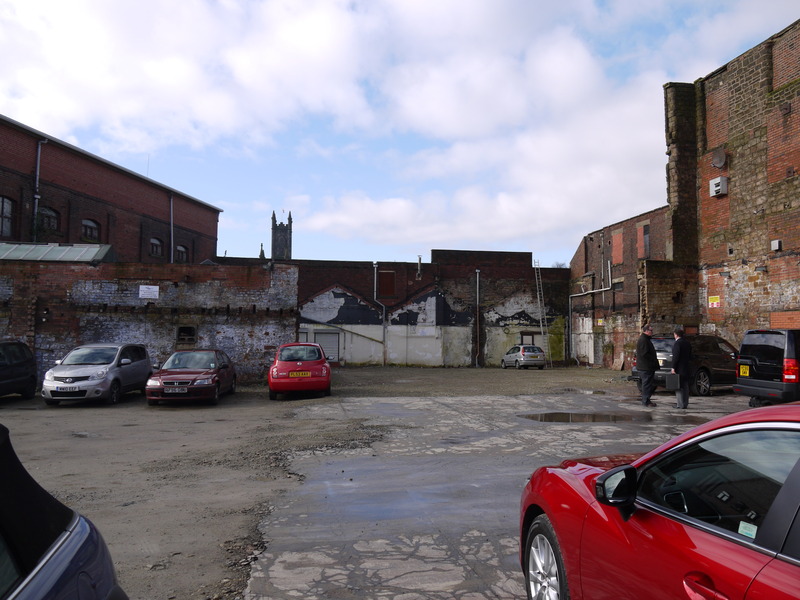 There is no Section 106 agreement/ Community Infrastructure levy charge. 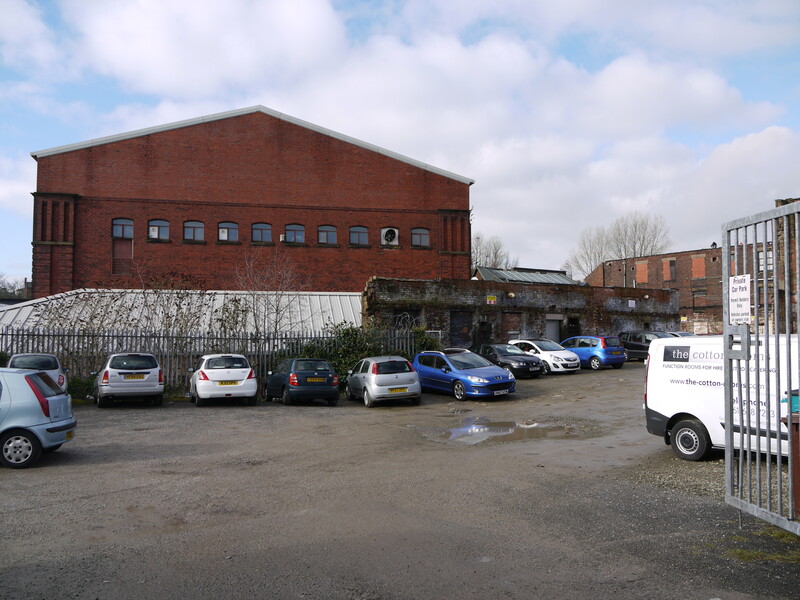 The site is part VAT registered. 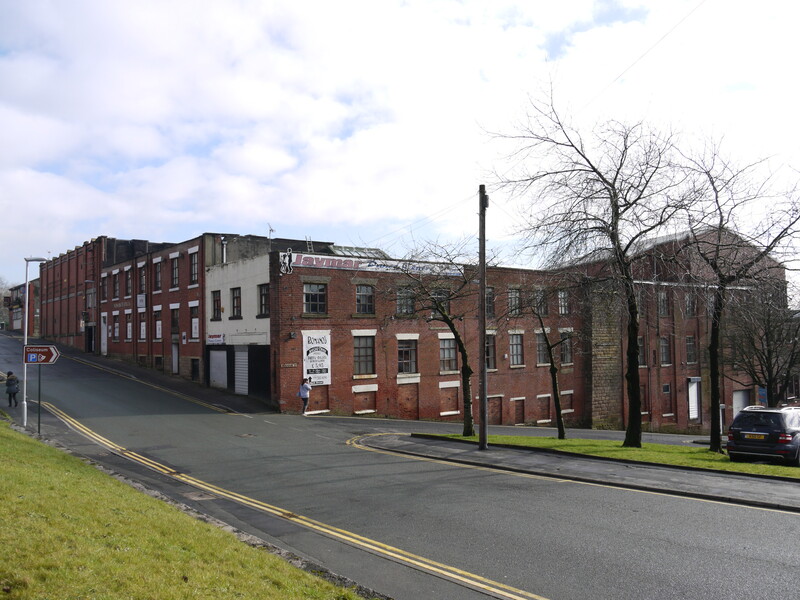 All prices, rents and outgoings are exclusive of but may be liable to VAT at the prevailing rate.